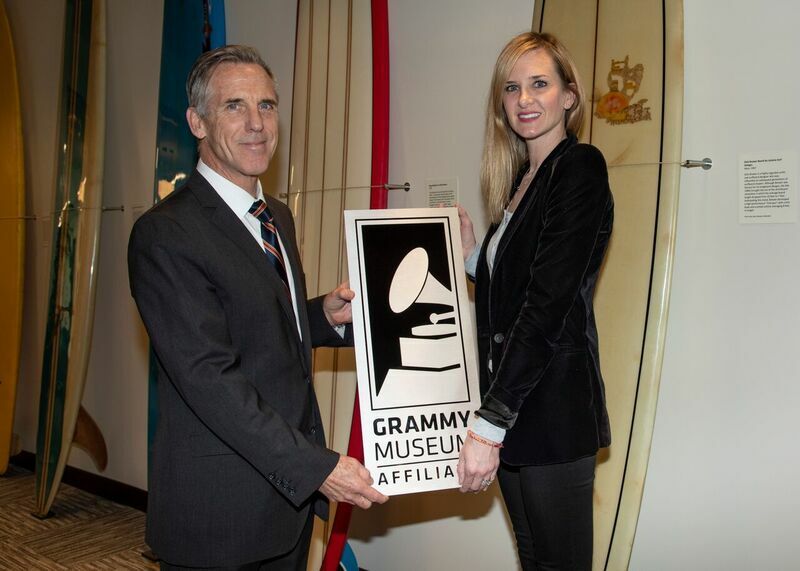 Pepperdine University commemorated its partnership as an official University Affiliate with the Grammy Museum through a plaque commemoration at the university’s Malibu campus on Tuesday, Jan. 8 in the Surfboard Room. 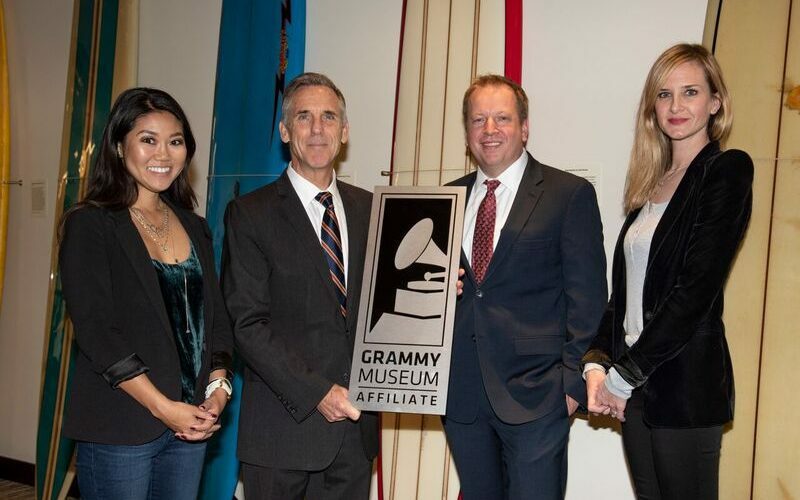 Dean of Libraries Mark Roosa accepted the Grammy Museum Affiliate plaque presented by the museum’s director of community engagement, Kaitlyn Nader. Pepperdine joined universities such as Yale, Berklee College of Music and others in the museum’s affiliates program. 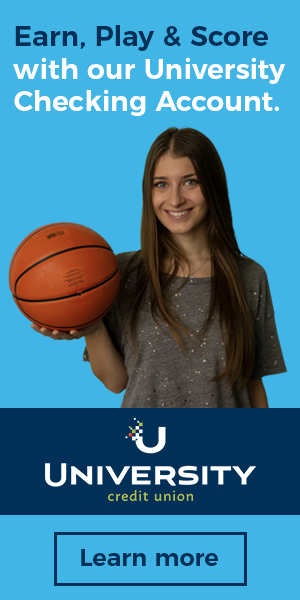 Nadar said the museum was excited to have received an application from Pepperdine. Nadar presenting Roosa with the Grammy Museum Affiliate plaque. The partnership will offer a number of educational opportunities, such as having the museum’s network of approved historians and professionals as guest speakers on campus. Roosa said Pepperdine is eager to utilize the curriculum resources on music that the Grammy Museum is able to provide. As for exhibitions to be held in Payson Library, the Grammy Museum is working with Pepperdine Libraries to host a photography exhibition in the fall of 2019. Nader added that this photography exhibition will hopefully be the start to a long exhibition-level of collaboration. The partnership also provides students with discounted rates for tickets to the Grammy Museum, along with work opportunities such as internships with the museum and being a part of their projects and programming. With the 61st Annual Grammy Awards less than a month away, Nader said there will be upcoming programming at the museum that Pepperdine students are invited to attend. Senior Kelly Terjesen said she was glad Pepperdine was reaching out to the entertainment industry and forming opportunities for students. 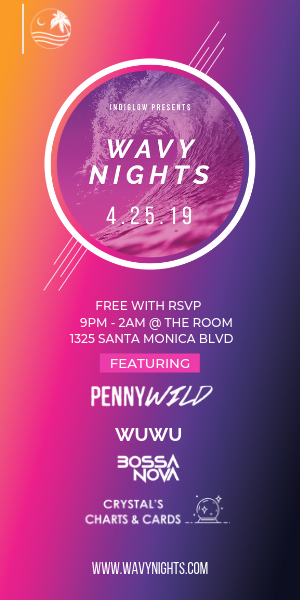 The Grammy Museum is located in LA Live — the same entertainment complex as the Staples Center, where Pepperdine and parter Anschutz Entertainment Group (AEG) unveiled their new classroom in October 2018. 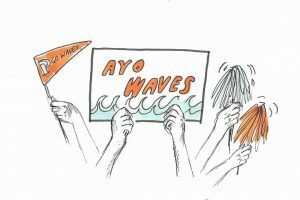 The partnership with the museum’s academic focus on music complements Pepperdine’s recent partnership with AEG, which offers sports and entertainment-focused education to students. Both Nadar and Roosa said, although this partnership is just beginning, they are thrilled to be a part of it and watch it grow.